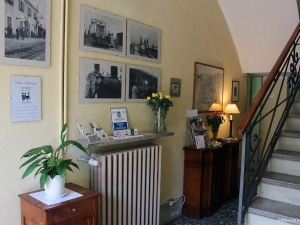 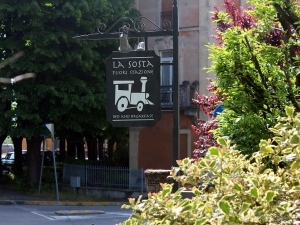 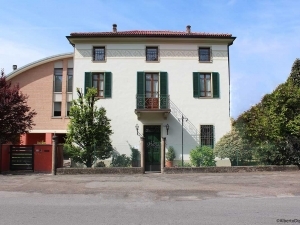 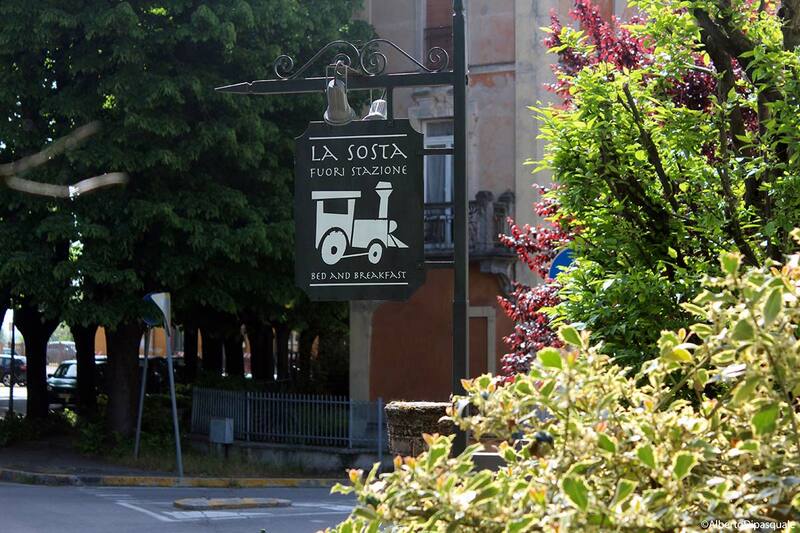 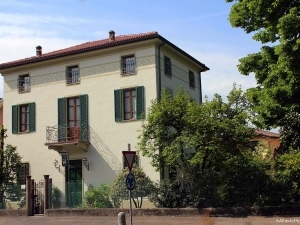 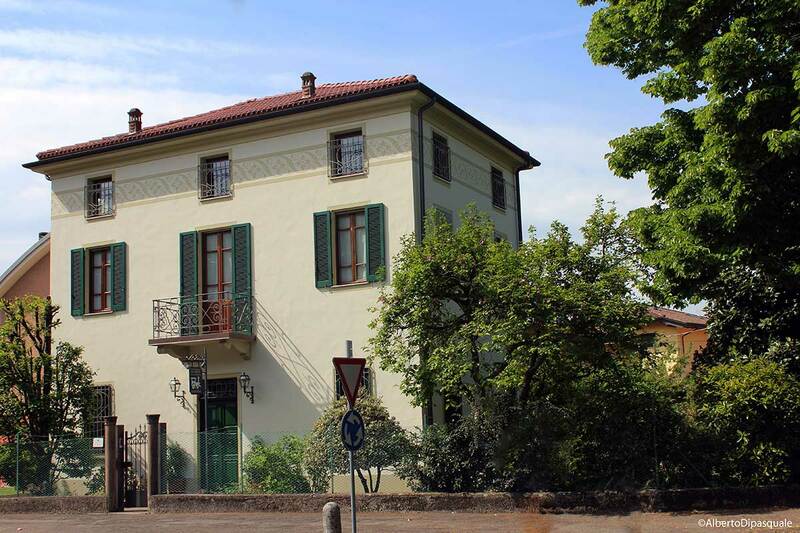 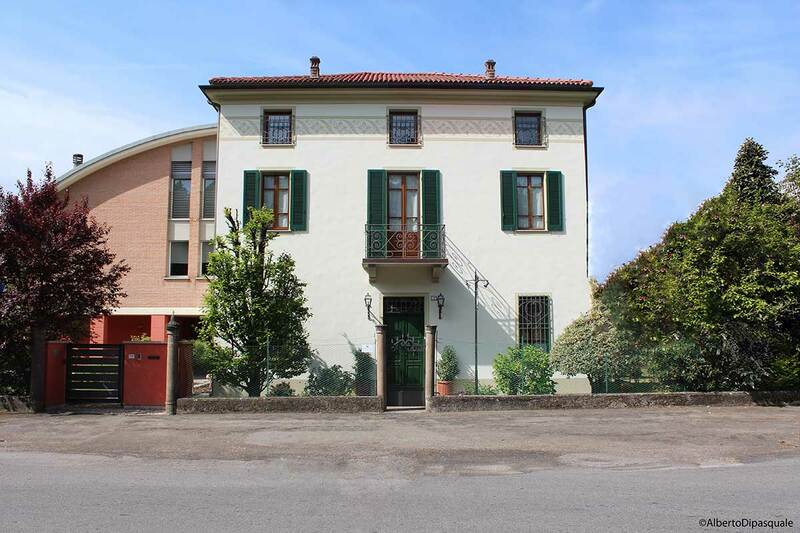 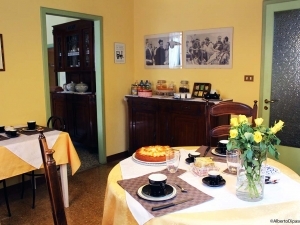 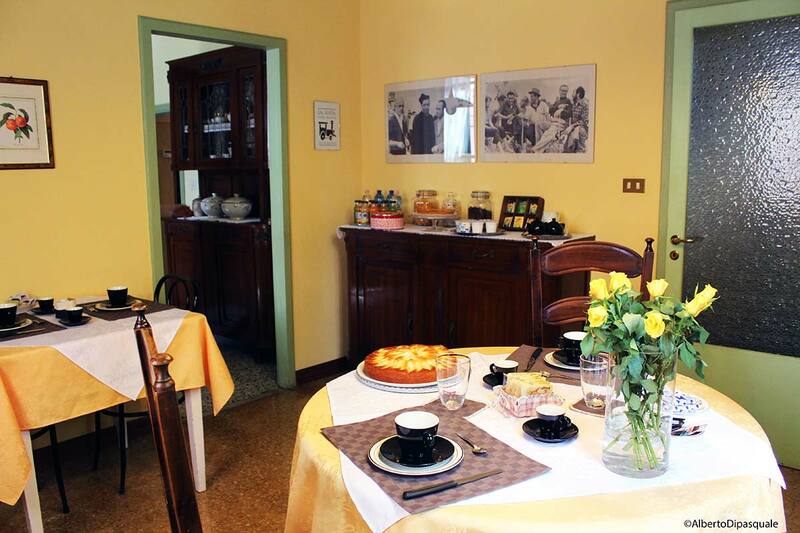 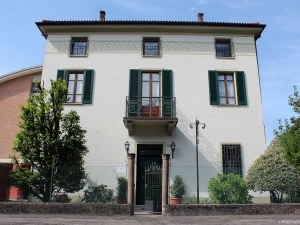 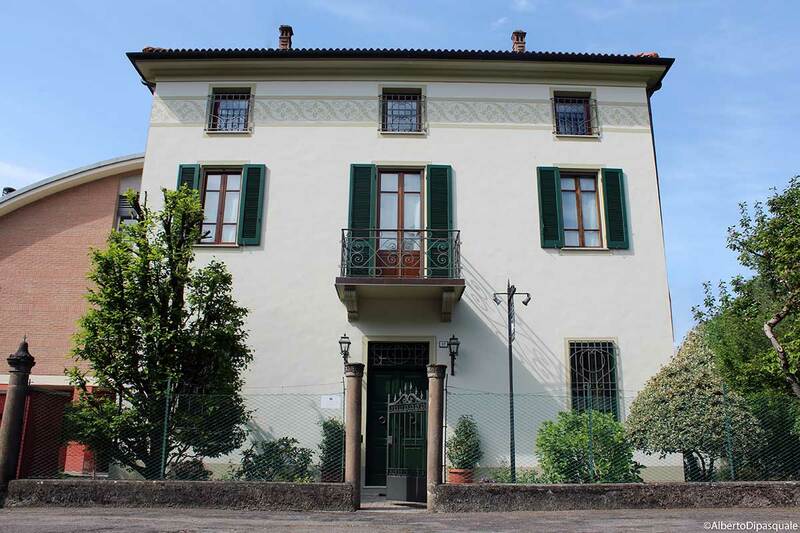 “LA SOSTA FUORI STAZIONE” is a classical art nouveau house, ideal for those who like to stay and relax in an elegant and sober environment, affordable, without sacrificing comfort and to the simple life’s charm, typical of southern Reggio Emilia’s villages. 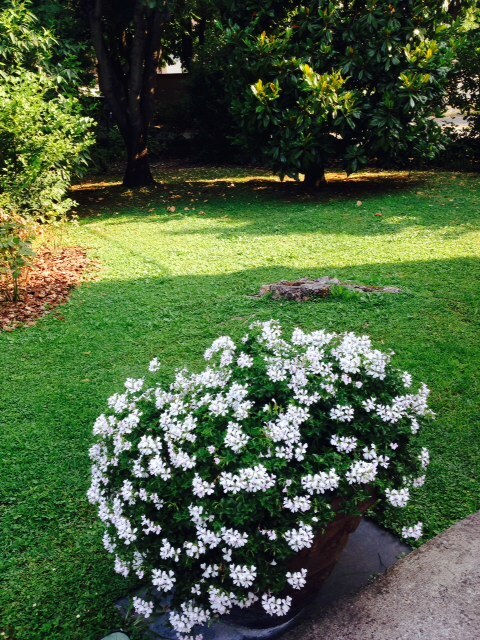 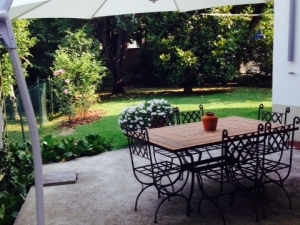 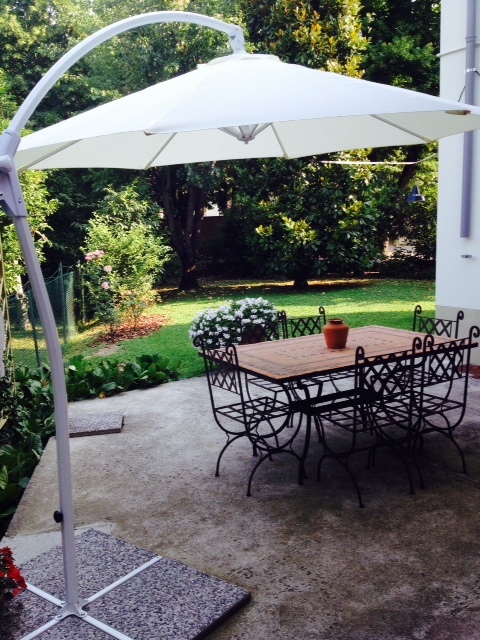 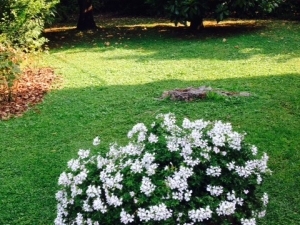 The B&B has a bigger garden with parking and offers the possibility to outdoor living in the summer, with breakfast, shade of a fantastic jasmine’s pergola. 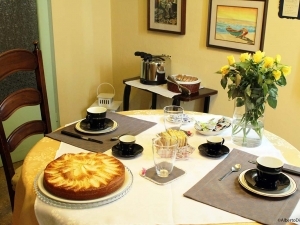 The house has a living at the ground floor with: TV room, reading corner, dining room for breakfast and kitchen. At the first floor there are bedrooms and toilets. 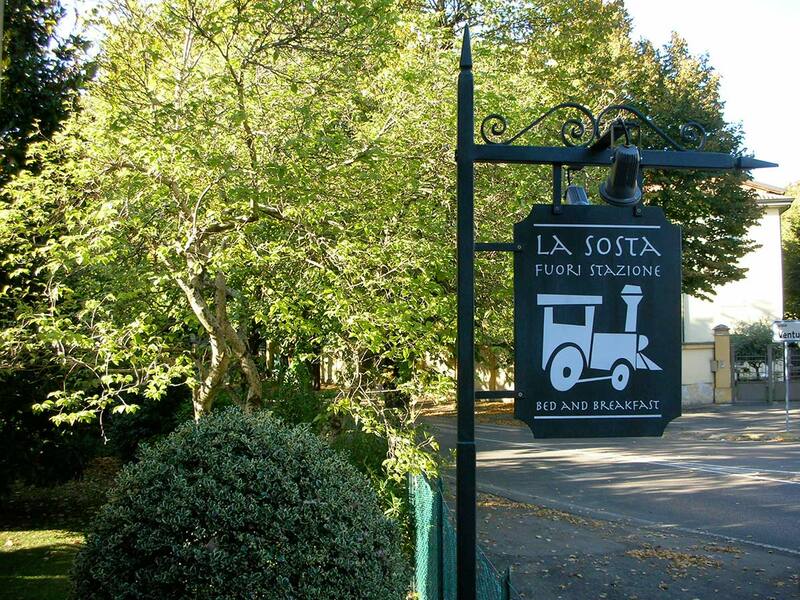 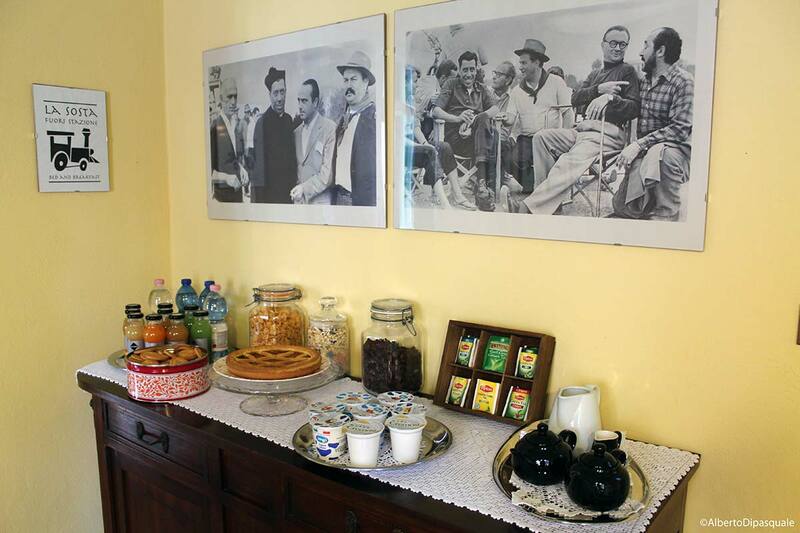 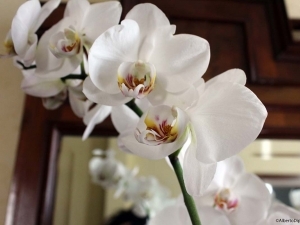 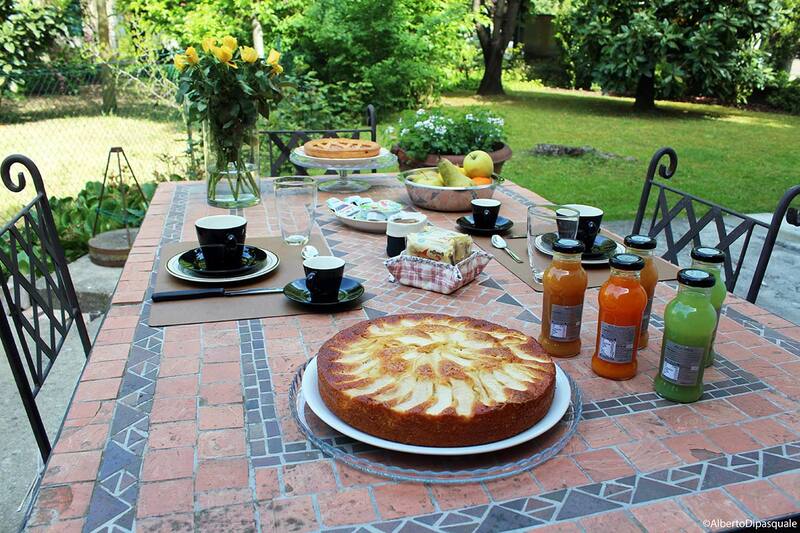 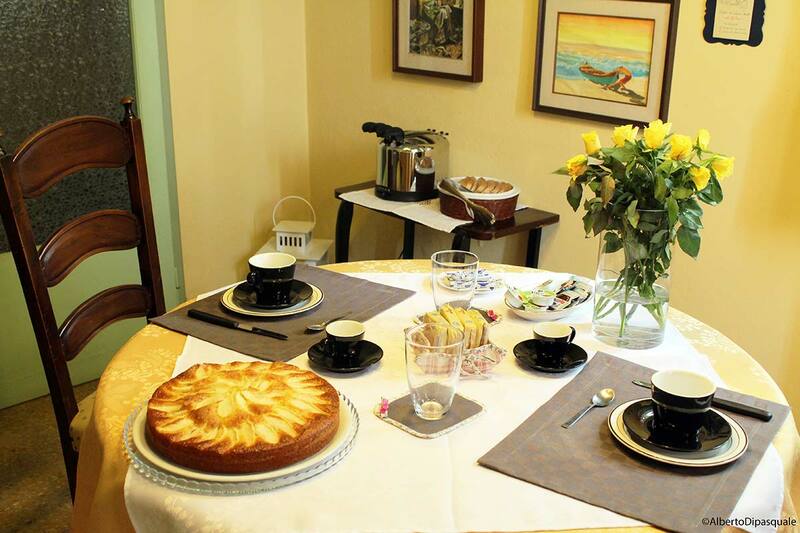 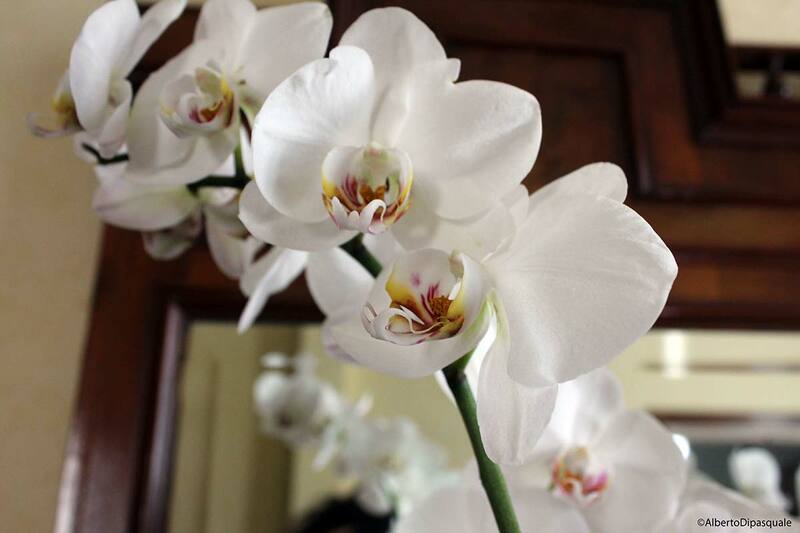 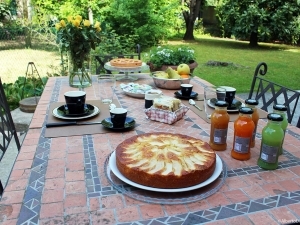 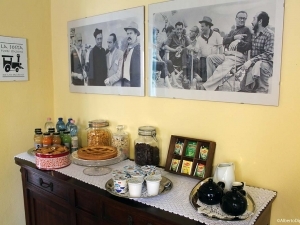 The spirits that animate the B&B “LA SOSTA FUORI STAZIONE” intended to reconcile hospitality, helpfulness and discretion, offering all the comforts and the essentials attention for a quality’s living in complete autonomy. 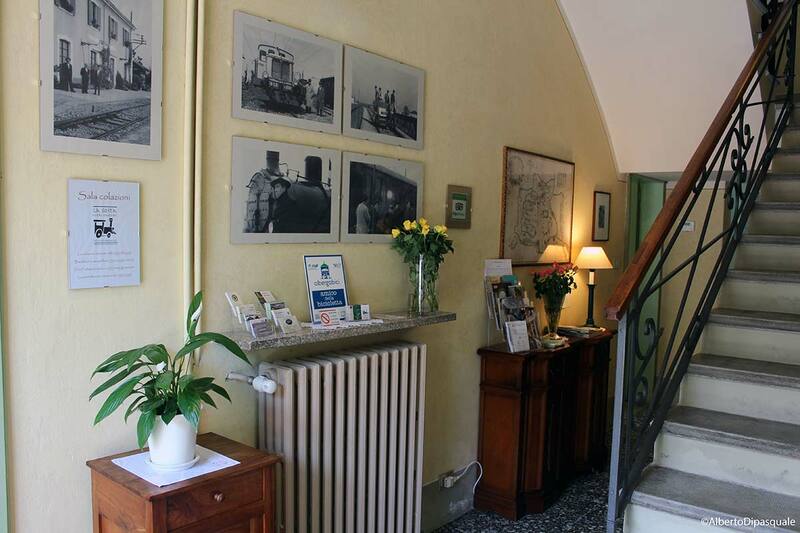 You will receive your keys for the chance to enter and exit at any time.